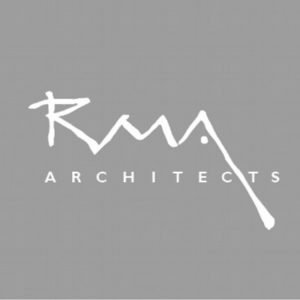 RMA Architects is an award-winning London based design-led practice with significant experience delivering high quality buildings, masterplans and regeneration projects. With a strong sense of creating places and sustainable communities, RMA was keen to use video to show their ethos and demonstrate the crucial role they can play as a project partner. RMA’s involvement with Greenland Place and Cannon Wharf provided an opportunity to tell this story. demonstrate RMA’s in-house ability and expertise to effectively manage a scheme from planning through to completion. The script captured RMA’s knowledge and expertise, key project challenges and considerations that had to be taken into account throughout the project lifecycle. Cutaways allowed us to highlight key architectural and landscaping features and show the mix of residential and community use by featuring the community facilities such as café’s and the local nursery. The film has become a core feature of RMA’s website and has enabled them to communicate their approach to master planning and building communities in a more engaging way.